This is a company who sells many "of the month clubs" but has developed and maintain an excellent reputation for quality and customer service. That said, their wine of the month club isn't exactly pedigree-focused and most of the selections are from large-scale productions. It makes a great gift, especially for someone who loves wine but doesn't spend much on it. We haven't received a shipment of this wine club so we can't speak to the wine, but the pricing is exceptional for a wine of the month club gift and this makes an easy pick for a young wine drinker who's just starting out. A Great Clubs Wine Club membership costs $44.95 for 3 bottles of wine. Free shipping plus sales tax where applicable. The price per bottle, with shipping, is $14.98. The Clubs of America (Great Clubs) Wine Club is a great choice when you want an easy, reliable, and flexible wine club. Between the shipping-included price and the not-bargain-basement wine selection, this wine club is delivering good value. We also love the extreme flexibility in how often you choose to get your shipments, how you often you pay (very unusual customization), and how many shipments you want to receive. Giving a gift? Clubs of America doesn't only offer a wine club... they also offer Pizza, Beer, Cigars, Chocolate, and Flowers. These items are selected because they make great gifts. A company that's focused on delivering great gifts across segments has a great understanding of customer service and the gifting experience. 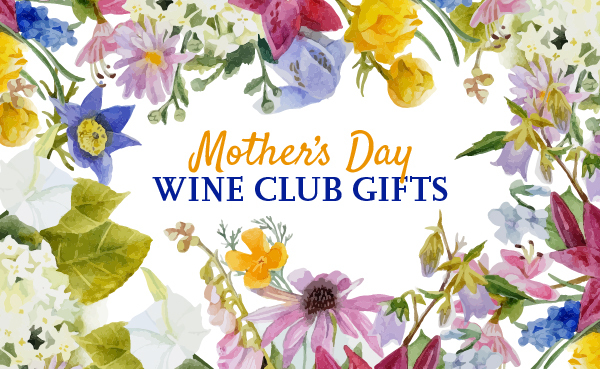 This sets Clubs of America apart from other wine club gifts. Save $25 Instantly with any 12-month membership!